· Moana – An instant Disney classic with dazzling animation and charming musical numbers, introducing a new generation of brave heroine to the big screen. · Doctor Strange – A new Marvel superhero story that stands out from the crowd with its stunning visuals and action-packed, otherworldly sequences. 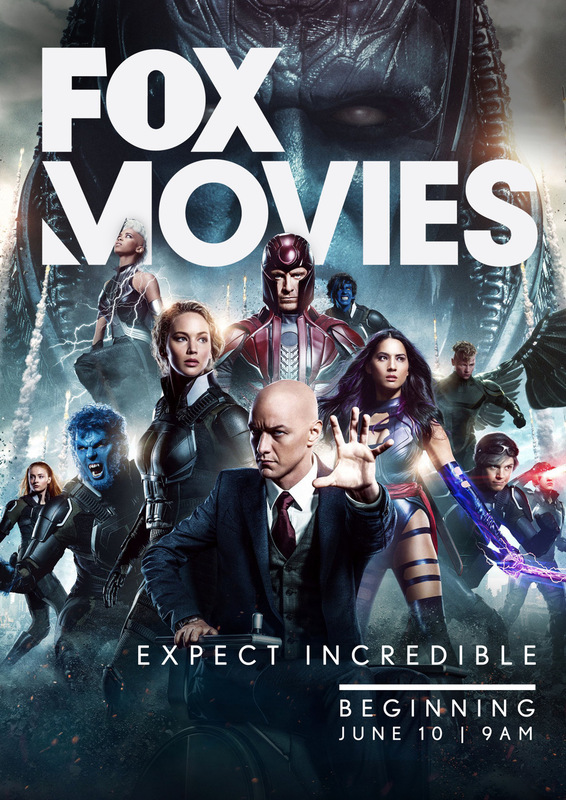 · X-Men: Apocalypse – the thrilling next chapter of the new generation of our favourite mutants. · Miss Peregrine’s Home for Peculiar Children – A whimsical cinematic journey into a hidden world of magic and mystery; based on the best-selling book. · Independence Day: Resurgence – The long-awaited sequel, offering action film fans non-stop thrills as Earth’s bravest fight off invaders from outer space. FOX Movies is also available in more than 300 Pay TV operators nationwide!